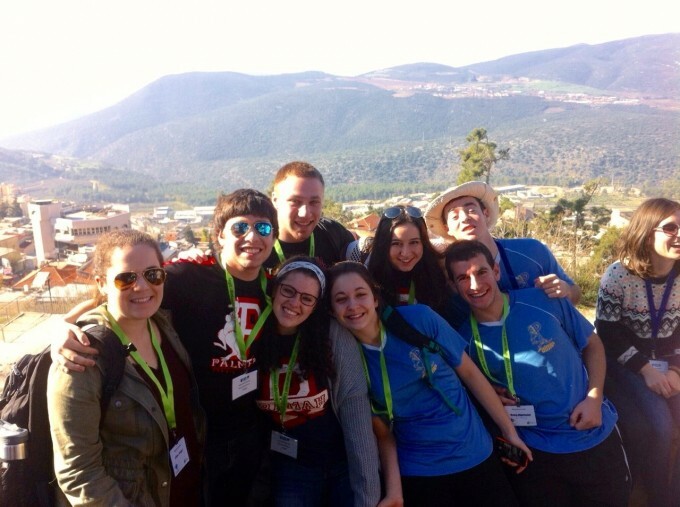 We’re thrilled to have sent EIGHT staff members on the first ever National Ramah Commission bus on Taglit-Birthright! 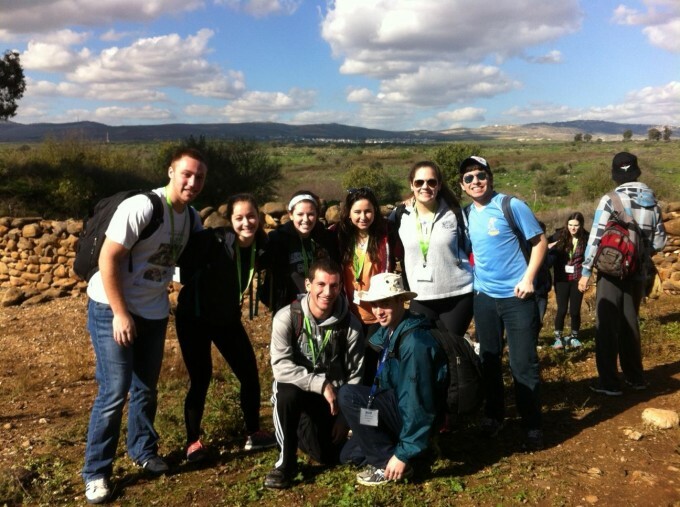 These counselors are joining with other staff from all of the Ramah camps, and will participate in the traditional Birthright experience, with additional programming, learning, and training specifically designed for Ramahniks. We can’t wait for these counselors to bring what they’ve learned back to Palmer this summer! !